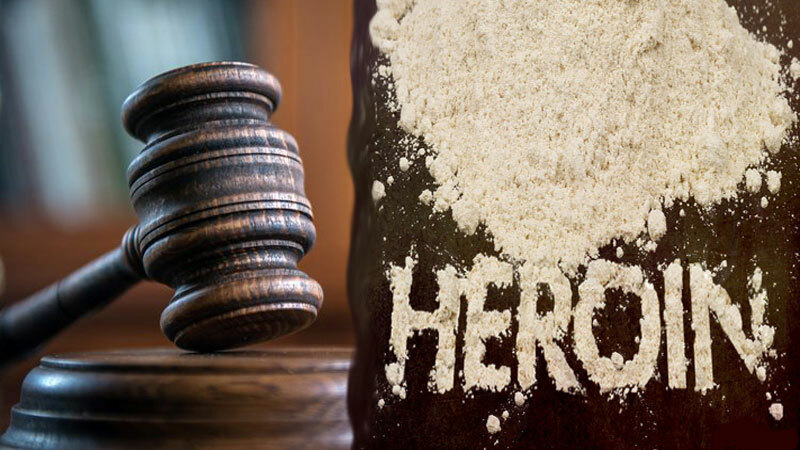 The Colombo Chief Magistrate Lanka Jayarathne today extend the remand of nine Iranian nationals ,who were arrested over a stock of over 100Kg of heroin worth over Rs.1 billion in the seas off the Southern Coast, till April 23. The Magistrate issued an order directing the Translating officer of the Embassy of Iran to appear before the next calling date. "A stock of over 100Kg of heroin worth over Rs.1 billion was seized from the trawler and believed that another stock of some 500Kg of heroin had been dumped at sea before the officers raided the trawler", PNB added. On a previous occasion,they concluded the investigation regarding the trawler which is currently docked at Colombo Harbour. The Magistrate issued an order directing the North commandant of the Navy to detained the trawler in Trincomalee harbour. The Magistrate ordered the Police Narcotics Bureau to expedite the investigation regarding the incident.